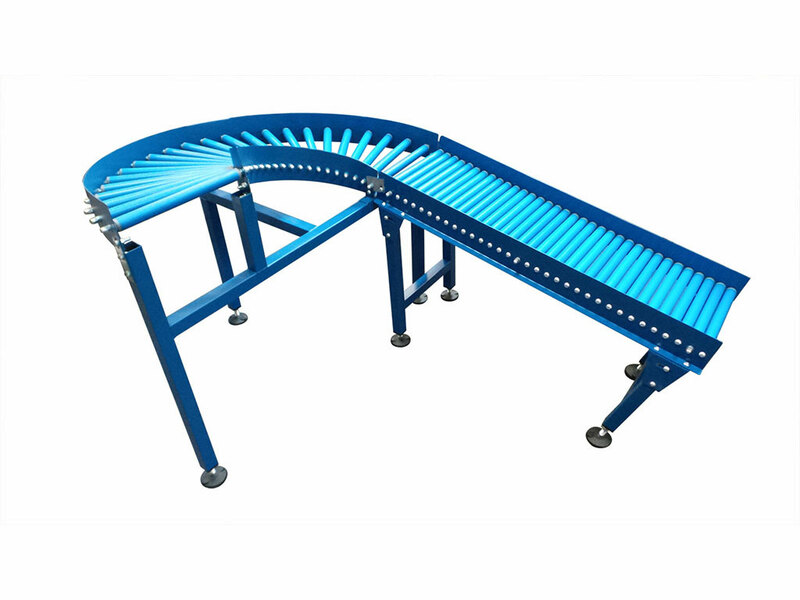 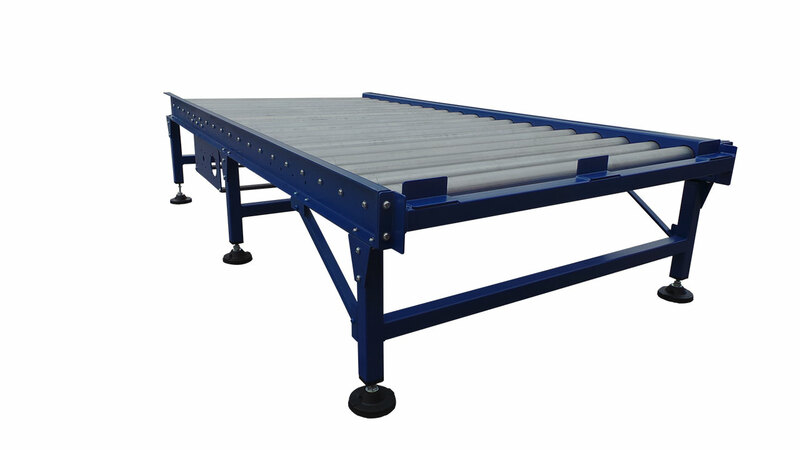 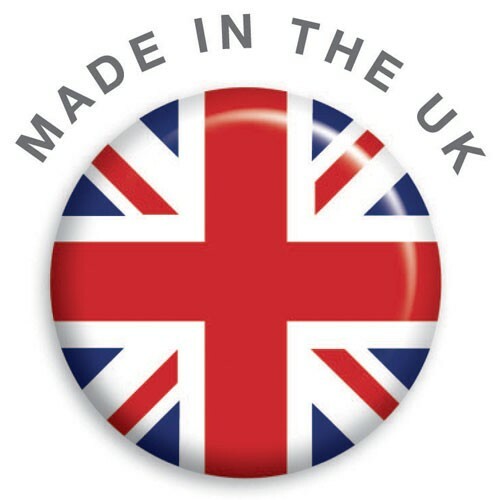 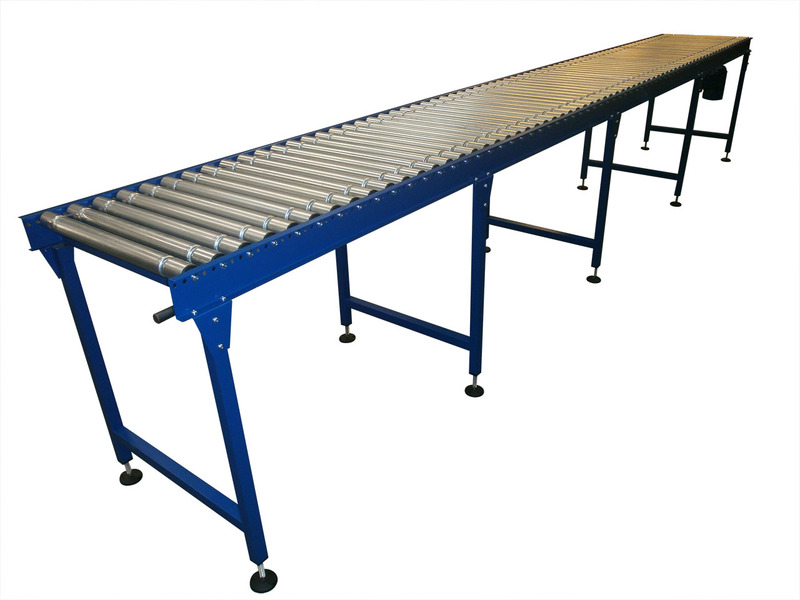 From a stand alone roller conveyor to bespoke assembly or sorting belt conveyors, As a UK manufacturer with over 30 years engineering experience, Spaceguard is an ideal partner for your conveyor requirements. 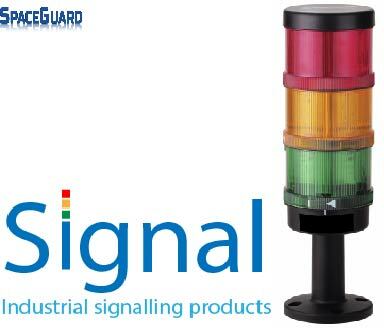 We provide customers with efficient, reliable solutions that deliver savings in time effort and safety. 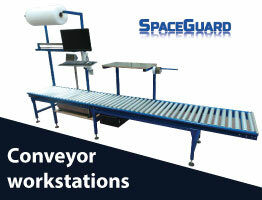 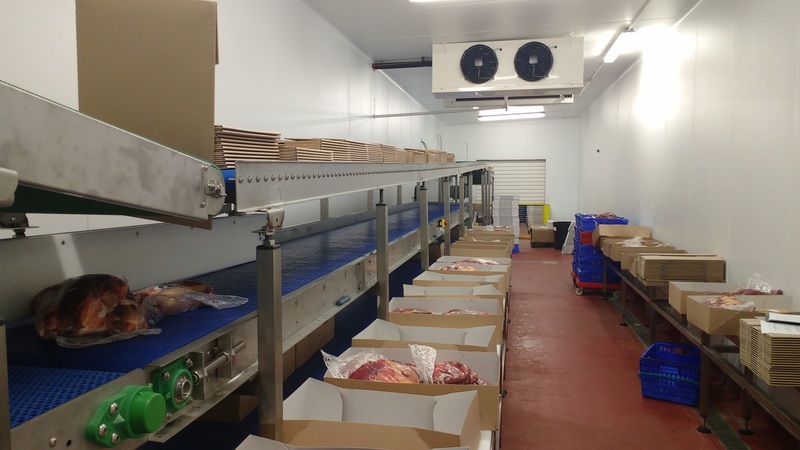 Spaceguard's staff have over 30 years of experience in integrating conveyors into a wide variety of assembly, packing and process environments, including food pack houses and process lines. 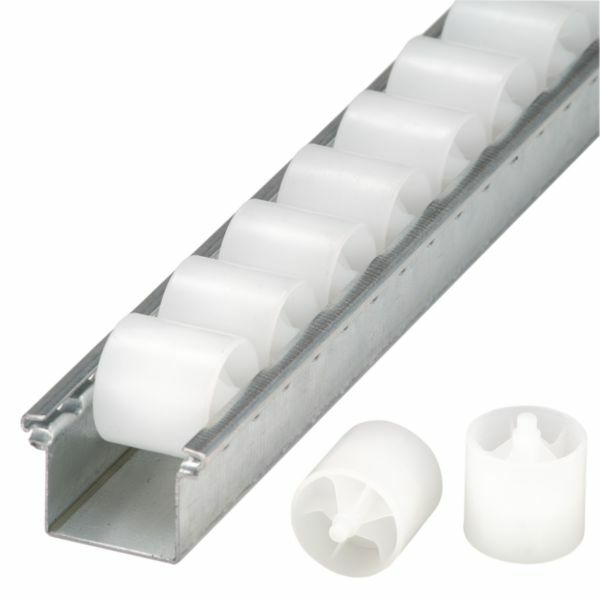 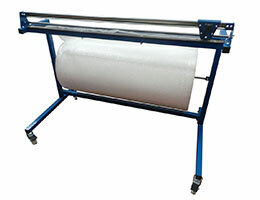 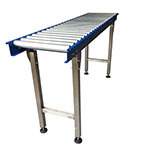 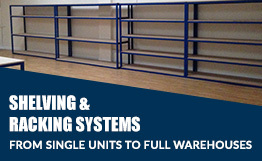 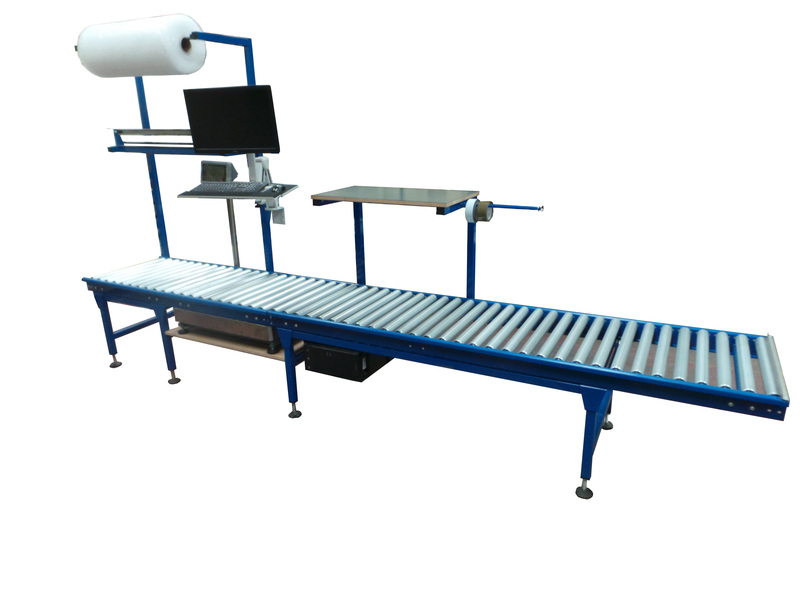 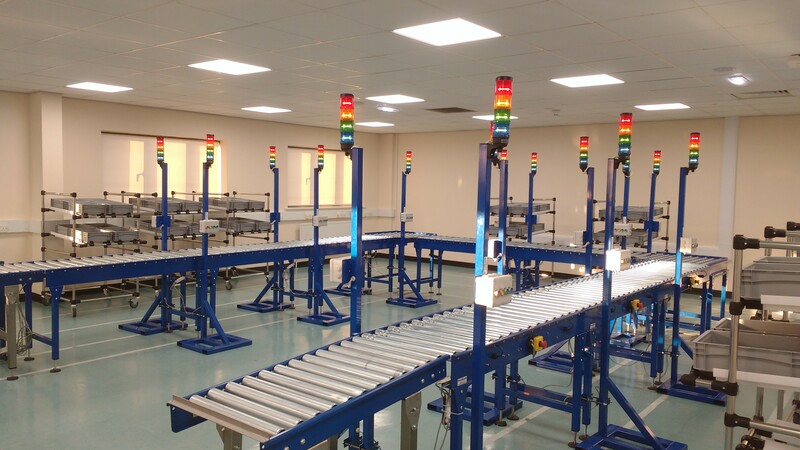 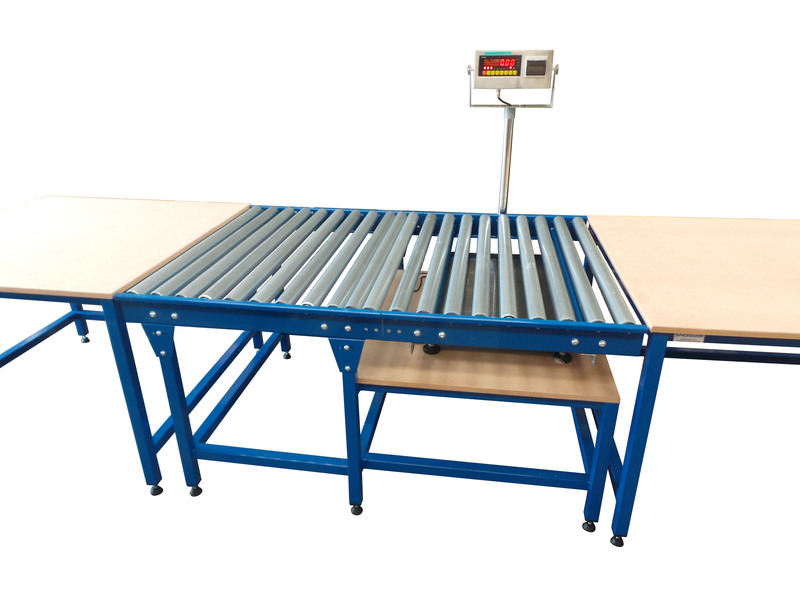 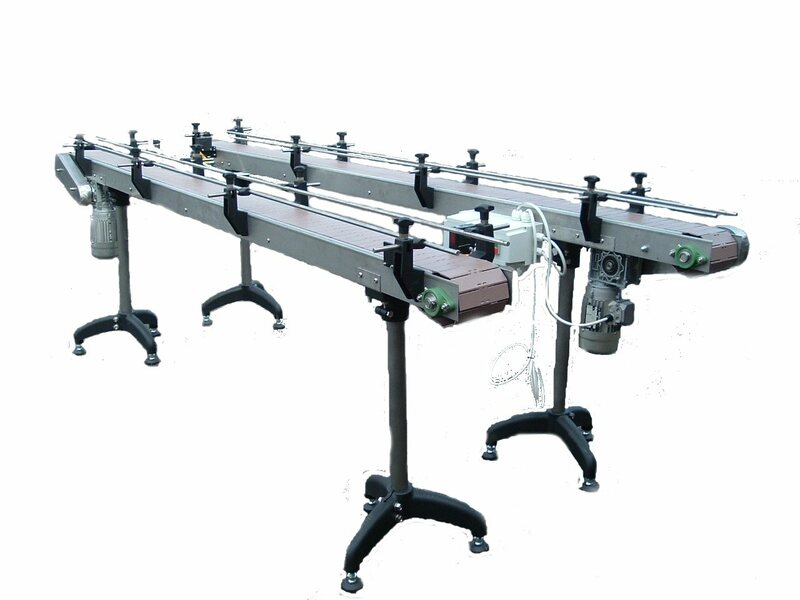 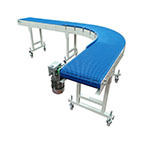 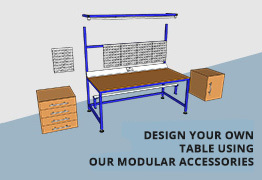 From bespoke electronic assembly cells to simple end of line conveyors. 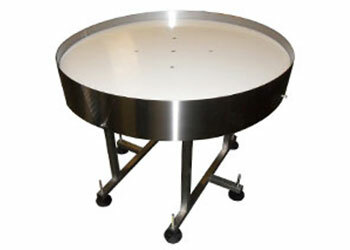 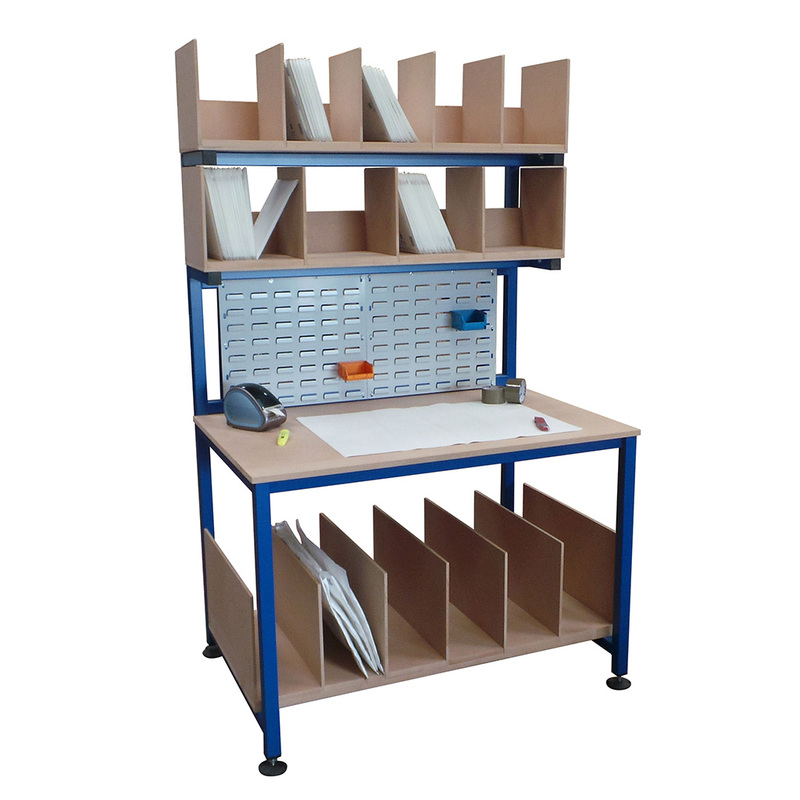 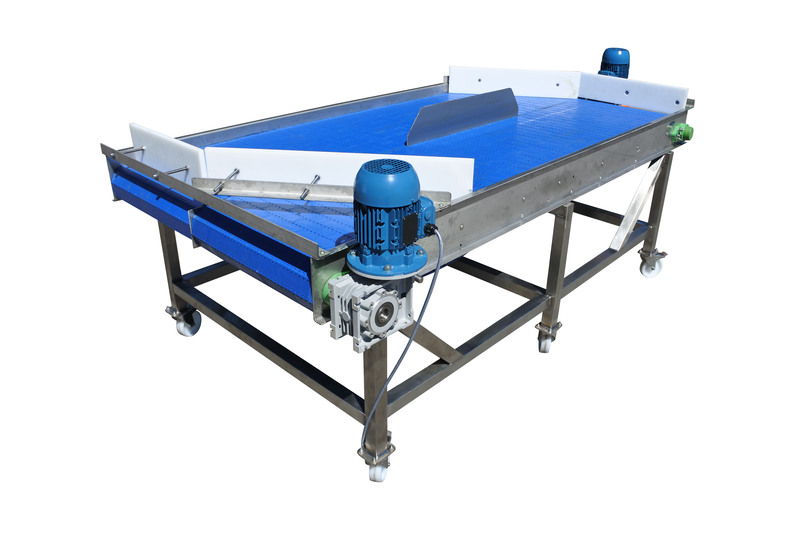 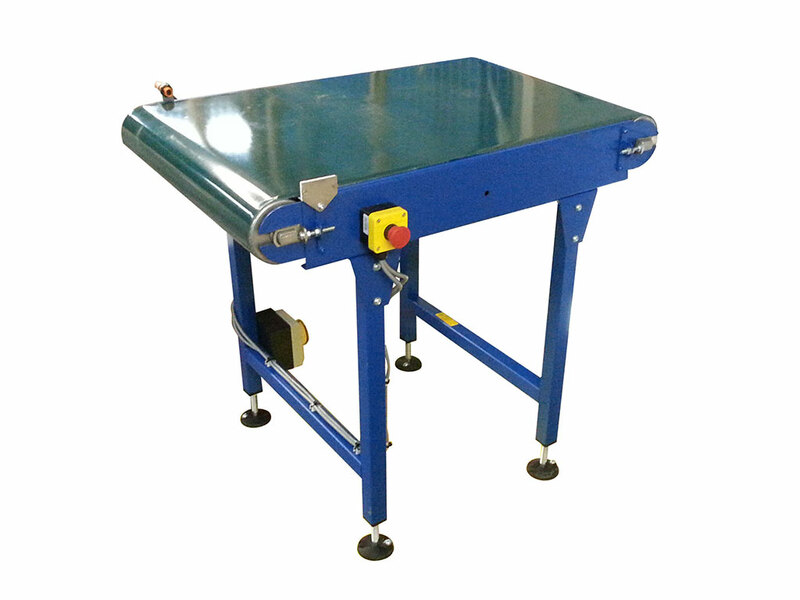 Built in the UK Spaceguard offers a good quality product on a short delivery lead time, but can integrate into existing packing or assembly cells in improve materials movement. 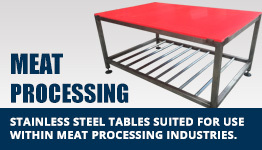 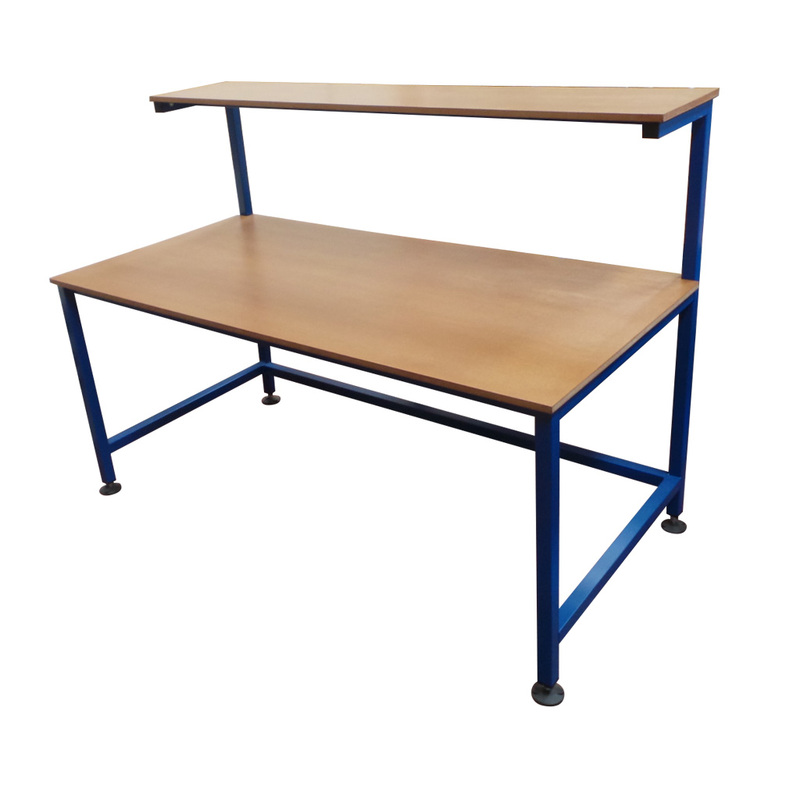 Please contact out sales to discuss your requirements.